Lee Minho is a famous actor and singer in South Korea. One of his most notable roles is playing Gu Jun Pyo in the Korean Drama series, “Boys Over Flowers”. 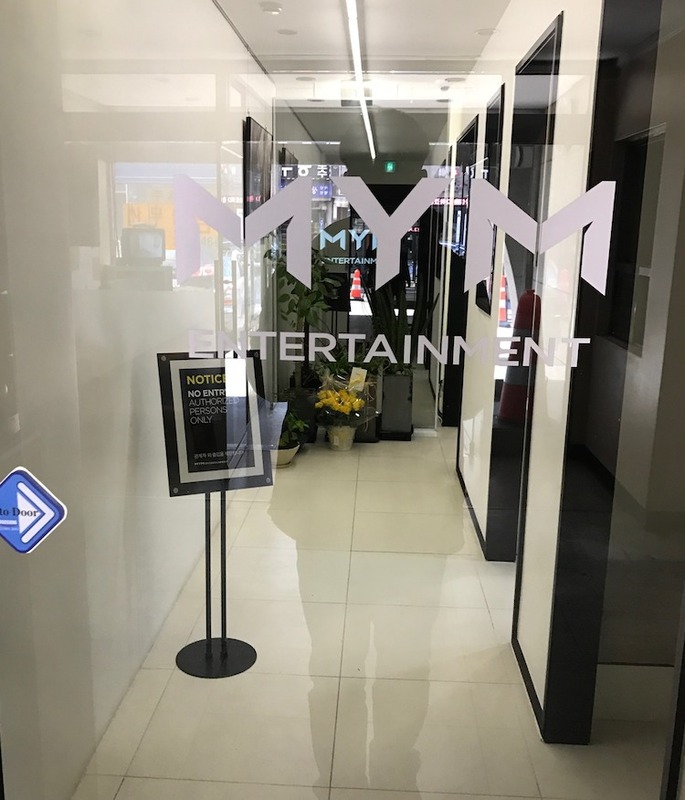 Lee Minho is under the agency, “MYM Entertainment”. 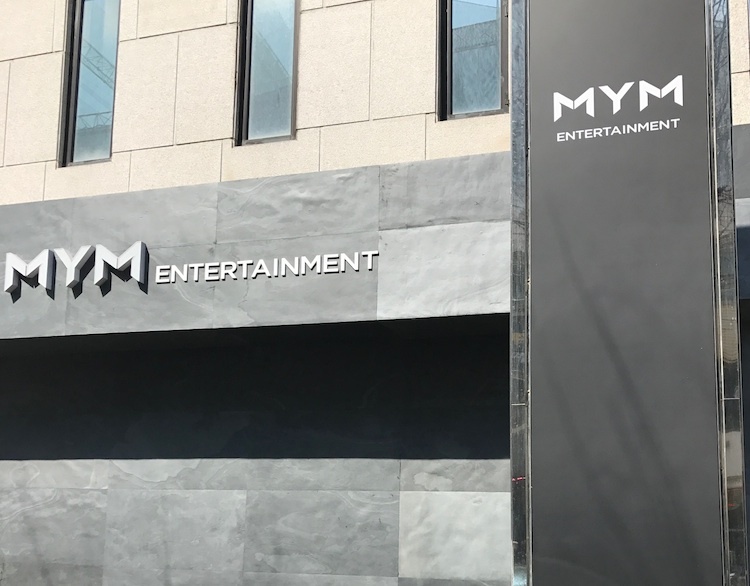 When we first received a Facebook message from a fan club owner who wanted to send something to Lee Minho from outside of Korea, we weren’t sure if the agency would accept the gifts. I mean, Lee Minho is really famous, so we were worried that they may not accept the gifts. 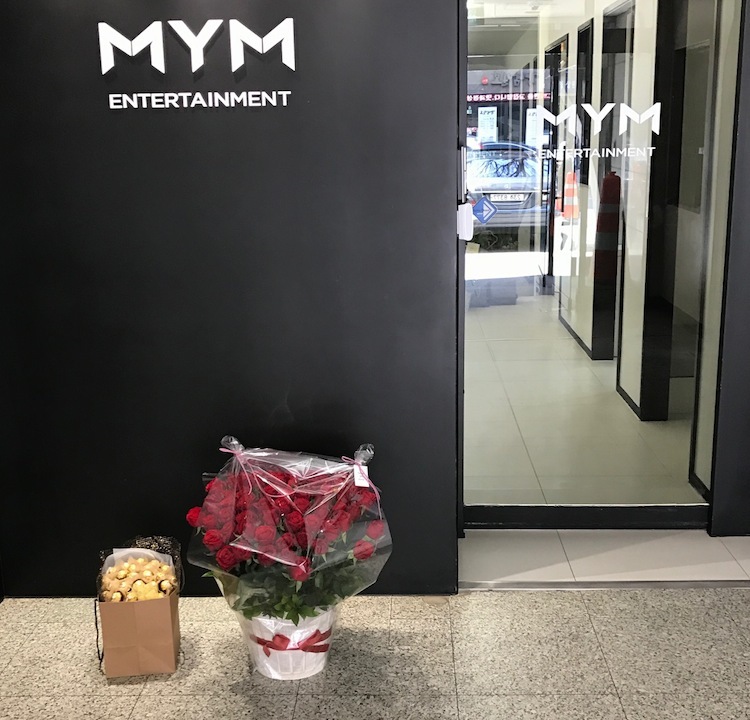 But we called and they allowed for us to deliver the flowers and presents to their agency for Lee Minho. 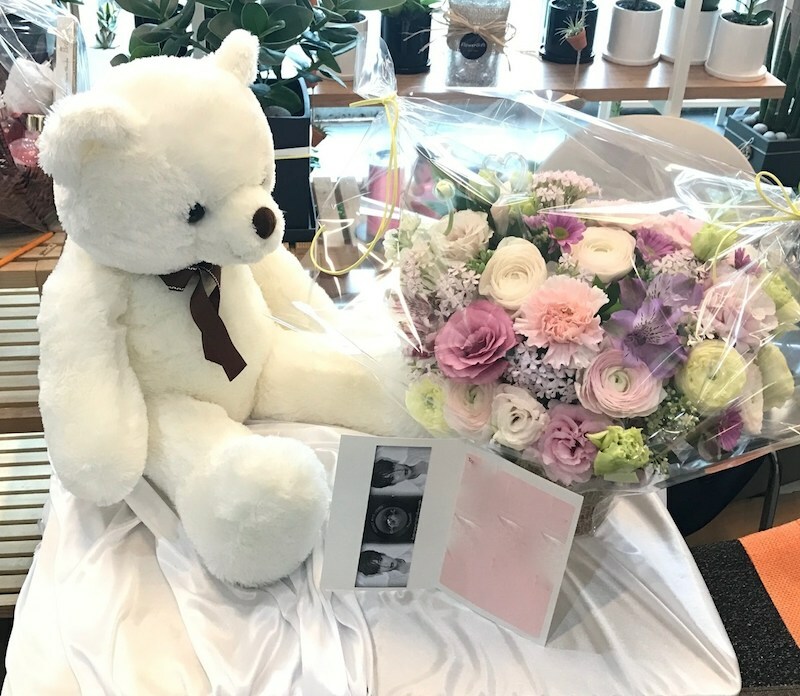 So we have had the privilege of preparing many flower designs and gifts for Lee Minho sent by some of his best fans from all over the world. 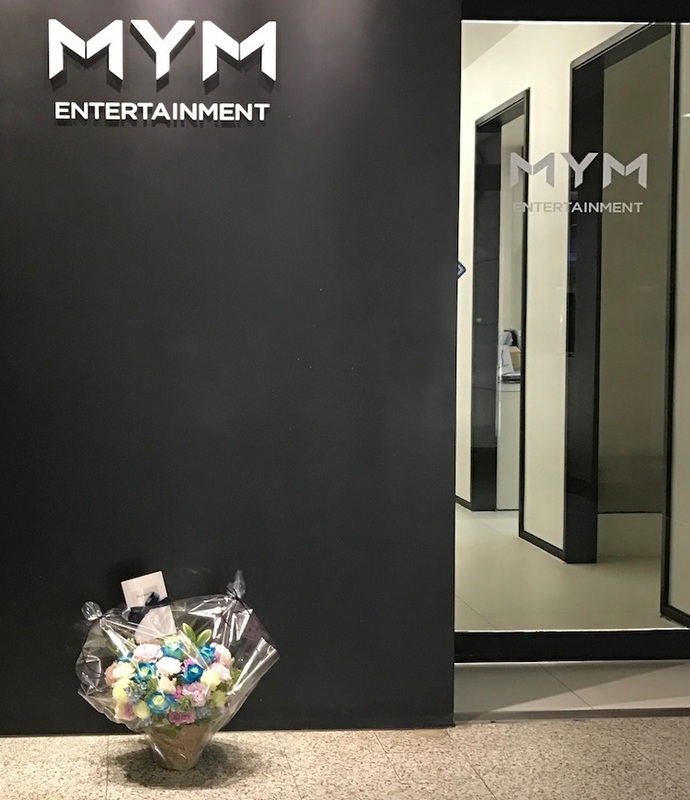 We also did our best to take some pictures of the gifts sent to Lee Minho to MYM Entertainment in Seoul South Korea. 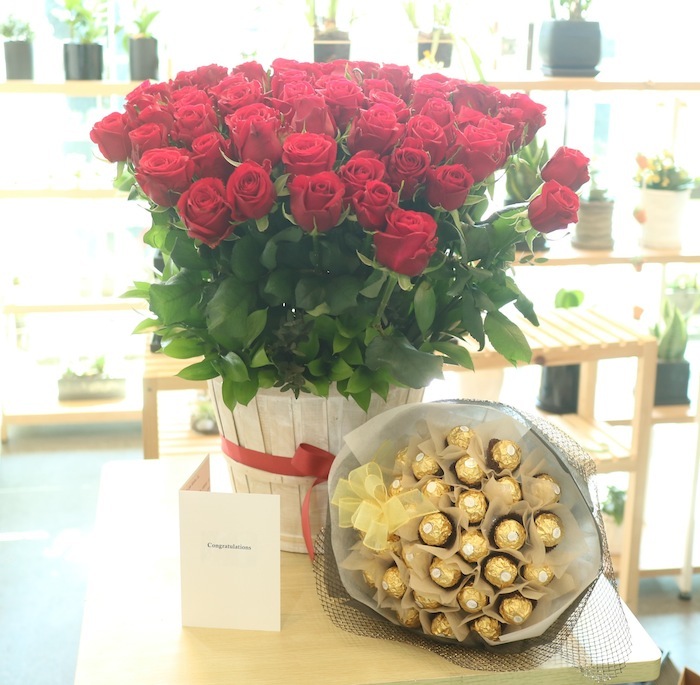 Some of the gifts were sent as congratulation messages on events. Also, some fans wished Lee Minho good luck as he was about to start his military service. Lee Minho began his military service on May 12, 2017. 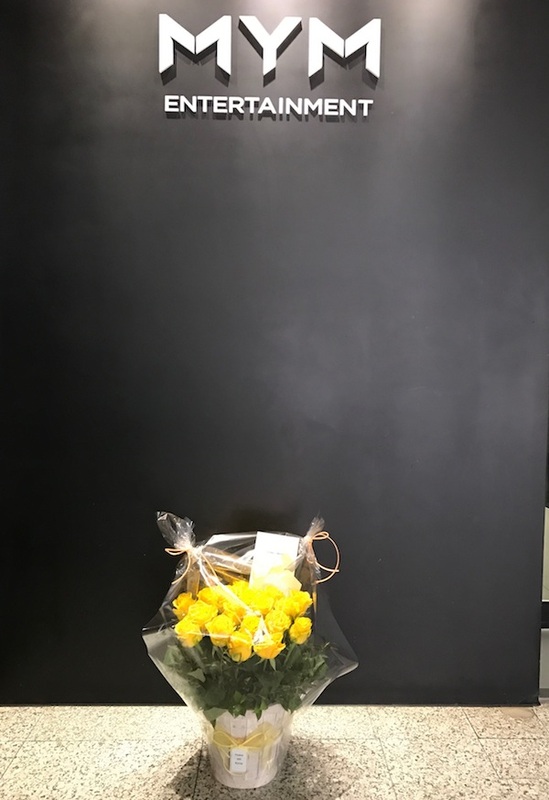 And some people wrote him letters and sent him flowers for that special occasion. 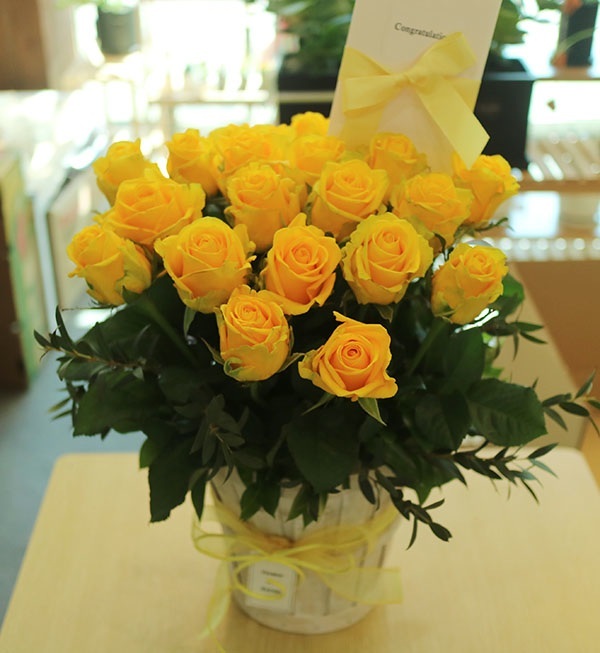 Have you sent flowers to Lee Minho before? 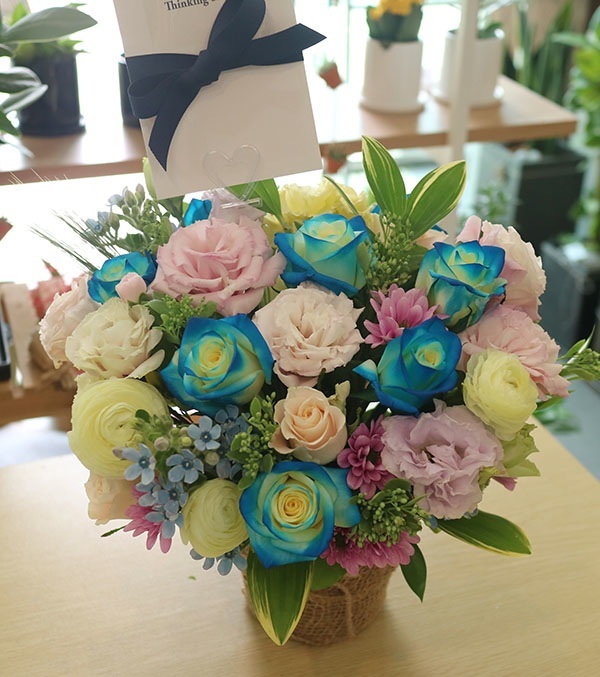 If it is your dream to send gifts to Lee Minho or any other celebrity, Flower Gift Korea can help you make your dream come true!